Of all the sports, golf is probably the most mired by tradition. Despite a rising millennial player base demanding change and innovation, golf is still haunted by its reputation as a monotonous, rule-obsessed game populated by old men. And it doesn’t take a Ph.D. to know that embracing change and diversity is the only way for a sport to survive the 21st century. So how can golf go about widening its roster and growing its player base? The answer is to attract more women to the sport of golf and your country club. Although the number of women in golf has been increasing over time, they are still a reasonably untapped market. With 75% of the over one million golfers who use one of the popular tee time booking website, are men. If marketing tactics focused more on attracting women to the game, tee time bookings could grow by 47%. One study shows that golf’s global economy could be boosted by as much as $35 billion if more focus was put on marketing to women. The LPGA has already taken a few steps in this direction by launching the #inviteHER campaign. 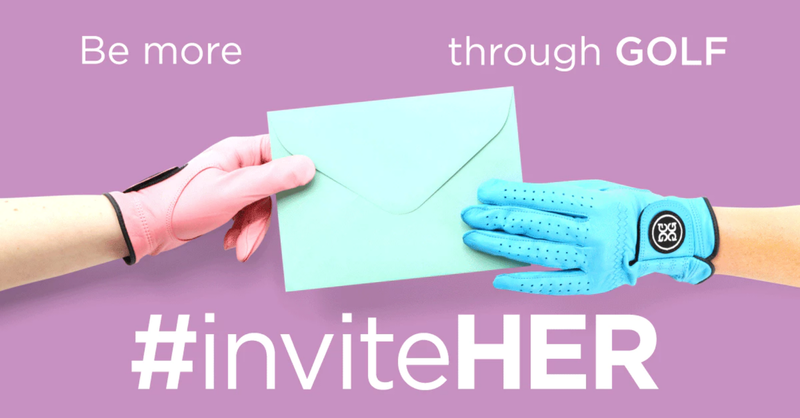 #inviteHER launched in late August with the goal of growing awareness and participation among women in the world of golf. The campaign encourages existing golfers to reach out to friends and family with a simple invitation to give golf a try, whether they have experience with the sport or not. However, the initiative does not stop at an invitation, #inviteHER encourages clubs to include group lessons, free clinics, and providing networks to socialize and engage in all aspects of the golf community. 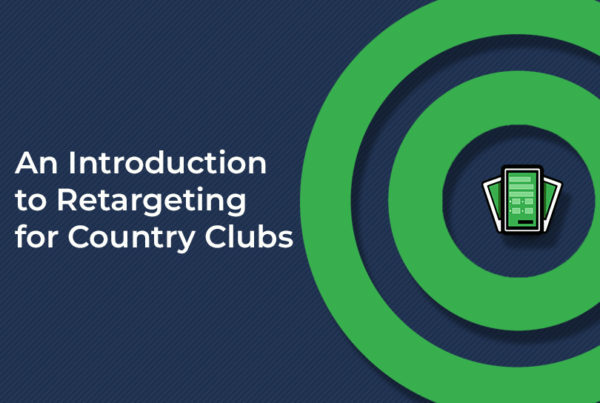 Here are a few ways your club can join the initiative and help drive the sport of golf to new heights. Events or outings geared toward new female golfers is a great way to introduce the sport and showcase what golf has to offer. Don’t take the easy way out and offer a “Ladies Night,” instead create events that are interesting, fun and highlight the values of women. Organizing social events for women to network is a good way for new golfers to asks for tips and advice from women who have experience with the sport and can tell them all the positives playing golf has to offer. It is much easier to approach a new sport if you have someone by your side to show you the ropes. Encouraging your existing member to bring in their friends and family is a great way to grow the playing population and further instill a sense of community at your club. 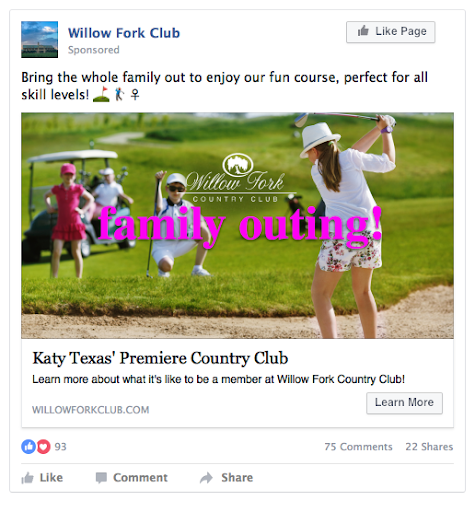 Much like encouraging female golfers to bring a friend, encouraging them to bring their children will be a great way to capture a younger audience, as well. This step could be as easy as promoting a day where families can go to your club and receive golf lessons at a discounted rate. Playing golf alongside loved ones is a fun way to create lifelong memories. One problem golf is currently facing is the “Men’s Club” feel, golf marketing campaigns, for the most part, are only geared toward attracting men to the sport. The solution to the problem is far easier than one might think. 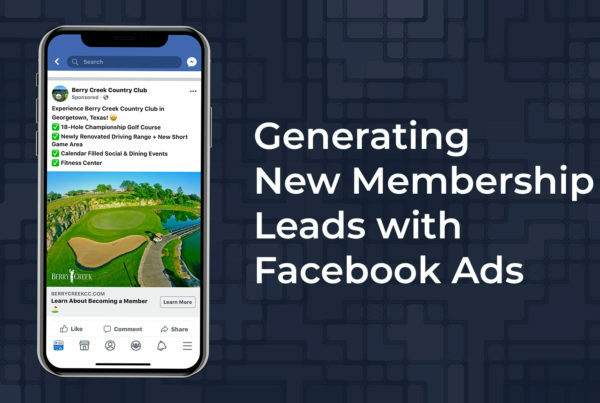 Similar to creating multi-sided marketing campaigns that advertise to different demographics, strategies can be adjusted to market to men and women. 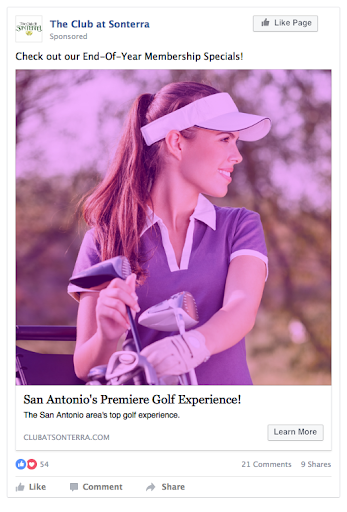 Promoting female participation by using creative that illustrates women involvement in golf is an easy way to expand your marketing strategy. #inviteHER is much more than just getting someone out to a driving range to learn the basics, it is about growing the sport by encouraging, inspiring, and empowering a new wave of female golfers regardless of age. 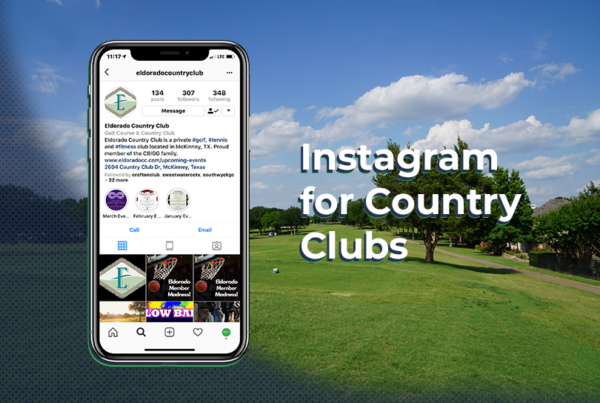 Doing so means providing a network that allows new golfers to meet new people, become a part of a community, and of course learn the game of golf. While setting up lesson programs and clinics are important for learning the technical skills behind the sport, connecting with the LPGA Women’s Network ensures that you are providing everything needed to ensure women get the most out of golf.